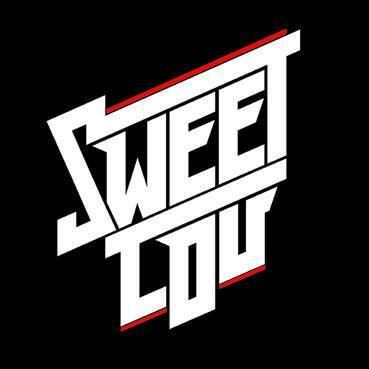 Sweet Lou is a rockband from the northern part of Sweden, the city of Luleå. At this time the tracks for our upcoming album ”Walk the dead” on mastering. The album contains 10 awesome tracks and will be released on February 27 both digitally and physically. Stay tuned for our first single ”Eye in the sky” a song about losing direction. Sweet Lou came together last summer and due to band members various back grounds and influences it provides an interesting mix in the sound of Sweet Lou, having Mattias on guitar and vocals, Andreas on drums, Joakim on guitar and Simon on bass.